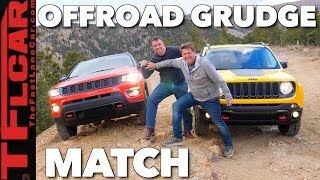 Bubba takes you under his Jeep Cherokee Trailhawk, gives a 12k review, and updates you on the Jeepin Bubba Channel. Dude, we could see more of the car if you just point the camera at the car, not at your face. Your face is irrelevant. I point the camera at my face so you can hear me. 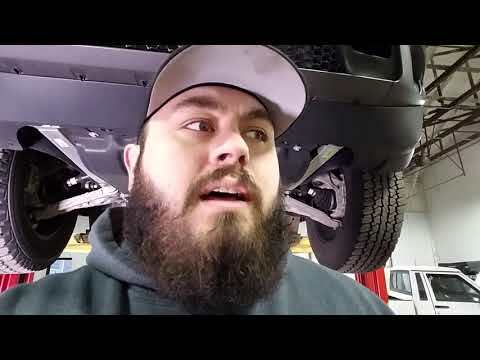 Also my face is attached to my head which holds my brain, and that brain thought to make you a video, to give you free insight on a vehicle you maybe interested in. Thanks for watching! So far me and the wife love it, especially her. Awesome! 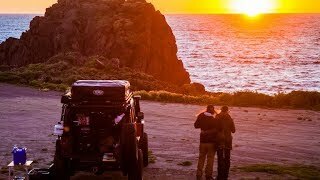 Enjoy the Jeep and Thanks for the comment. Stormer1092 the Renegade shares the chassis with the Fiat 500X crossover. The KL isn’t a rebadged 500L, the 500L isn’t even available with AWD/4x4. It’s(the KL chassis) very similar to the chassis on the Dodge Dart, the Fiat version of the Dart which is only available over-seas. The Chrysler 200 which is virtually the Dart of course, and the Alfa Romeo Giulietta. 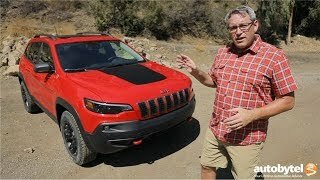 Do you know of any videos on installing a snorkel kit on a 2018 Trailhawk? 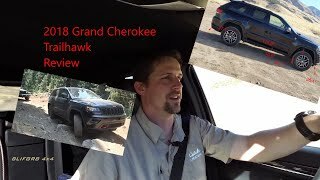 I would like any modifications you make on the Cherokee trail hawk.we would like to lift it. And was wondering about the exhaust. We have put on a tow hitch to the back. We plan on towing it behind our rv . Send us a email @ info@blackbearoffroad.com and I will get you a quote. With the v-6 it can tow 4500lbs. 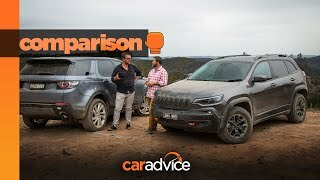 On my 2017 Trailhawk with a V6 Jeep said 2,000lbs, unless you got the factory tow package and 4x4 which takes you to 4,500. They actually offered a lower gear on some tow packages. 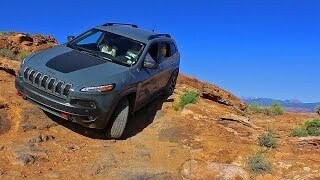 Now the 2019 Jeep claims 4,500 for any Cherokee with 4x4. However, after towing 1,500 pounds with this Jeep, it had plenty of power but really lacks in the braking department. 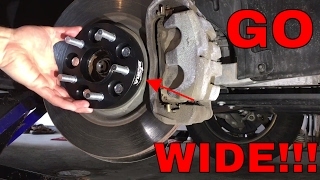 If you trailer has ebrakes and a antisway system then you might be ok, but be careful out there. Thanks for the comment! I do love my 2017 KL TH. Added MOPAR sliders and upgraded the tires to Falken Wildpeak AT3Ws. Good price, look great, sound fine, and they have superb traction in every condition. Still, going to lift it at some point too and upsize the tires. 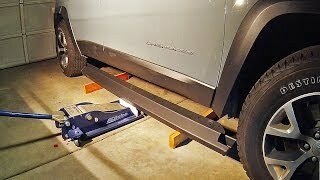 The extra 3 inches or so of lift will help me get even more places. 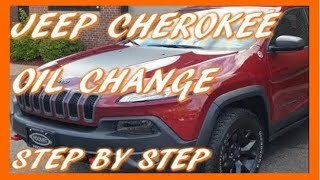 Wooooohooo love your cherokee TrailHawk, I have a 17 TrailHawk KL on a 2" ATP lift kit!! Sweet, we will be sure to follow you. All we had put on outs so far is morimoto leds, garvin roof rack, and a tow hitch. Its been a great little Jeep. I pick our new one up on Saturday Dec 8th. Researching everything. Thanks. This is very interesting and coming from someone who appears to know what they are talking about. Thanks! Your gunna love it! Love your approach to the product.. I am thinking to help my son purchase one. He’s not off roader but needs something to take him camping, fishing in Tennessee & N.C. And this Cherokee. V6 they can tow 4000 LBS .. He may tow 1700lbs trailer and that’s with gear on it. I have a video towing a small camper and it does great. The 4x4 is perfect for a camper/hunter. 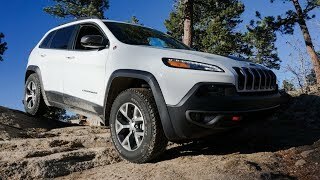 Just got my wife a 2019 Cherokee Trailhawk and totally love it!I have a 2015 Power wagon and can't believe what this little jeep can do! 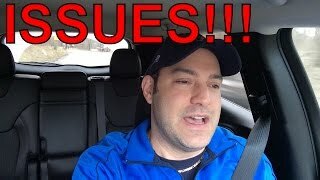 Almost as bad as as my Ram!! You guys work on trucks and where is the shop,I'm in Lake Orion. anyone having the service shifter issues resolved? I haven't experinced that yet. Does that unit have the low gear ratio for towing? Trail Hawk comes the skid plates oem. I don't get your purpose. Just a bunch of uninformed blather. Nothing to see here. It has the 3.73, not the 4.10, because we knew that we would drive on the highway more than tow and prefer better gas mileage. 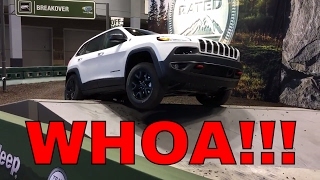 The purpose of the video is to show people the underside of a cherokee trailhawk. I think the video is educational, but I do appreciate your comment. 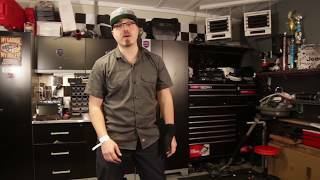 I do happen to be a Mopar CAP graduate, a Mopar Level 4 Tech, as well as a ASE certified Tech, and I have been working in the automotive industry for the last 8 years. I know I am goofy sometimes, but I wouldnt call what I do uninformed blather. Again thanks for the comment, I will work on stepping my game up 😉. Ok. Your videos are raw. A lot rawer than most. No sugar coat. Straight to point. I would love to but I dont have access to one. Love my Trailhawk. She's gotten me over some stuff that just simply amazed me (and the wranglers i was following). Also, YAY SKID PLATES!!!! Great video. I used to drive a '98 Cherokee until it met its fate in a night time deer collision on the interstate. No time to brake, everything in front of the engine block was gone. But I walked away without a scratch, even the state trooper who arrived at the scene was surprised that I was okay. I was always curious about the underside of the new Cherokees. The redesign might bring me back to the Jeep world. I would definitely go camping, biking, or rural road tripping. If I am correct, all the Cherokees are now made in Belvidere, Illinois. 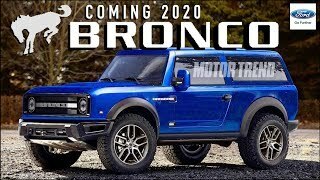 I'm interested in one of these for the combination of off-road ability and towing ability (V6=4,500lbs). Not many mid-size SUV's that can tow more than 2,000 lbs. and have good 4x4 abilities. My latest video I tow a little camper trailer and it does great! 20 MPG and plenty of power on the highway. Good review. 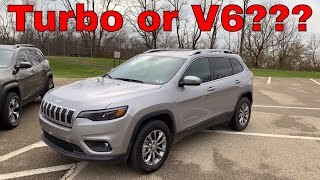 I have a 2016 Cherokee that I was thinking of upgrading to the 2019. New subscriber. The Cherokee has more American parts than any other rig at 97 percent. I love mine. 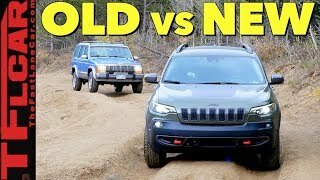 I have never seen a jeep with such good road manners that can change personalities and tackle the rough stuff so well. These things are nuts. The ptu (think transfer case) houses the front diff and the front reduction planetary gears. The rear end is a 2 speed with a locker as well, that's how you get 4 low. The 2 speed rear end is there so full 4lo torque won't go through the rear driveline and twist it in half. Oh interesting. It seemed a little oversized, that makes more sense now. Great video. 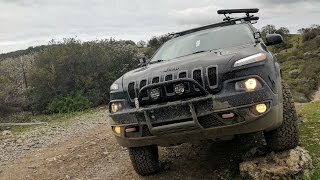 I'm starting to see more and more videos of people enjoying the trails in their Trailhawks and I like it. 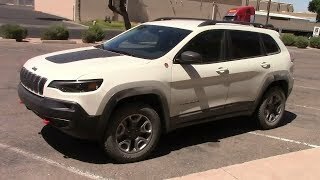 Just picked up a 2016 Trailhawk. 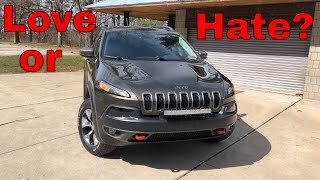 Subscribed, would love to see more on your trailhawk in the future! 10.22.2016 - The Trailhawk got stuck in the mud.